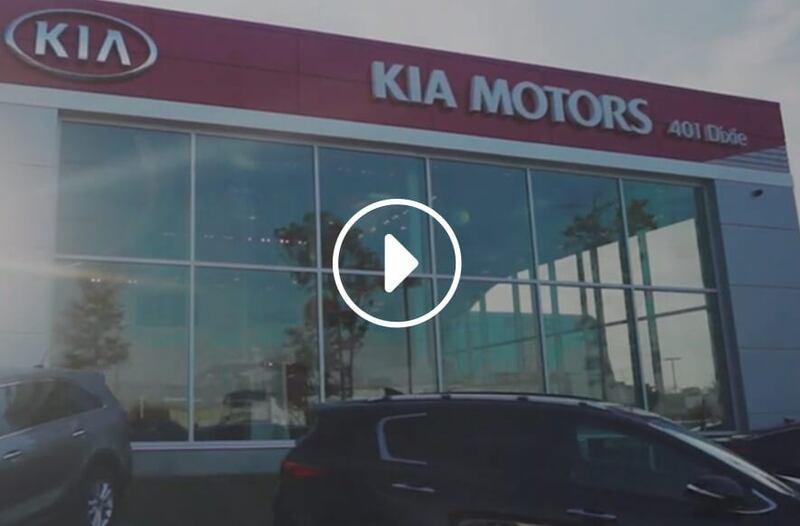 Serving Mississauga and the surrounding communities of Brampton, Oakville, North York, Milton, Etobicoke, and Richmond Hill, 401 Dixie Kia opened its doors with current owners Eric Levitt and Katie Naughton in February 2013. But just because they’re relatively new to this scene doesn’t mean they’re inexperienced. Katie and Eric have a combined 30 years of success in automotive sales and management in Canada and the U.S.